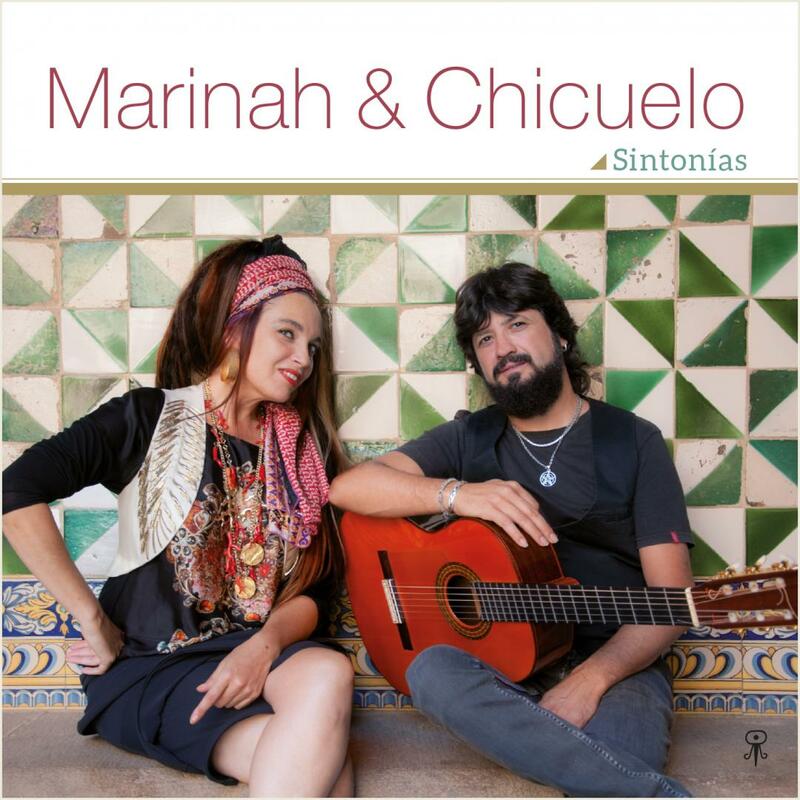 Marinah & Chicuelo present the new album "Sintonías" (Montuno/Taller de Músics 2016) due to release March 11th. With rumba as their meeting point, both artists create a brand new music with influences from John Coltrane to García Lorca. Along with Carlos Sarduy on trumpet, keyboard and congas, Javi Martín on bass, and David Domínguez on percusion, the band enjoy and celebrate the great energy that comes with "Sintonías"